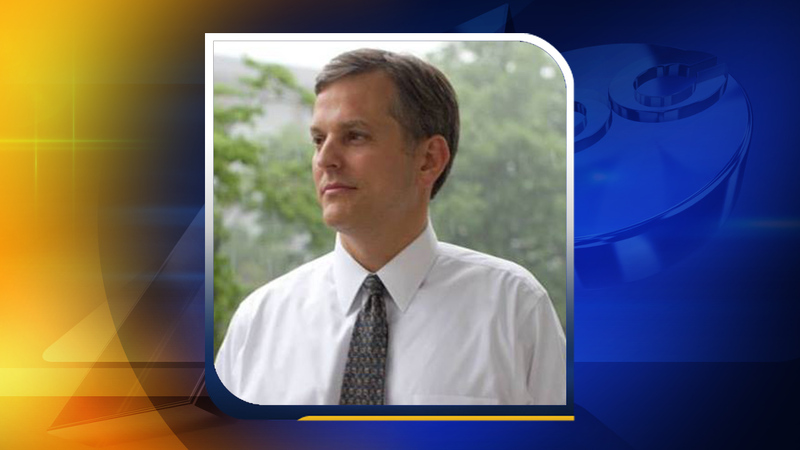 CHARLOTTE -- An ex-deputy to North Carolina Attorney General Roy Cooper has officially launched his bid to succeed his old boss. State Sen. Josh Stein of Raleigh appeared Monday in Winston-Salem, one of four scheduled stops for the day. Stein said he wants to protect families by cracking down on violent crime and protect taxpayers by ending Medicaid fraud. The Democrat told supporters Sunday of his decision to run for attorney general and launched his campaign's web site. Stein said earlier he was considering a 2016 run for attorney general if Cooper did not seek re-election. Cooper is planning a bid to unseat Republican Gov. Pat McCrory. Among Republicans, Sen. Buck Newton of Wilson is already running for attorney general. Forsyth County District Attorney Jim O'Neill has formed a campaign committee.